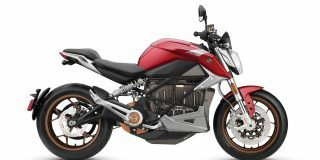 With the EICMA world motorcycle show taking place in Italy this week, manufacturers are remaining tight-lipped about the new motorcycles that will be air-freighted to Sydney for their Australian launch during the shows ‘Media Walk’ on Friday 24th November. 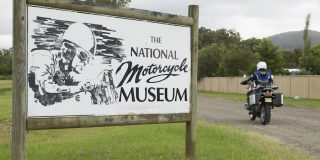 The Sydney Motorcycle Show public Media Walk will be held from 10.00am – 12.30pm with every 15 minutes allocated time-slot already secured by manufacturers. 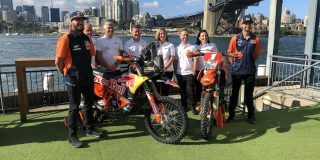 Troy Bayliss Events Managing Director Mark Petersen said visitors who attend the Sydney Motorcycle Show on Friday 24 November from 10.00am would also be treated to the VIP experience of watching bikes never seen before in Australia, unveiled for the first time. 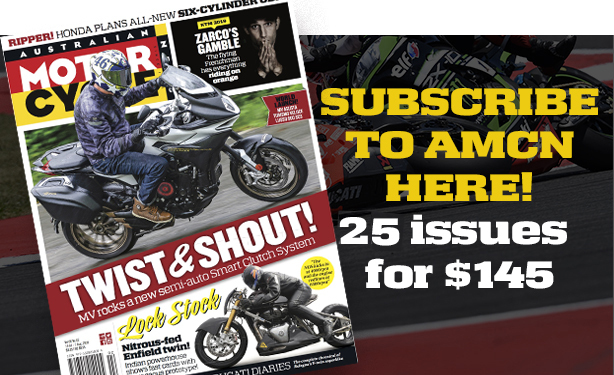 “The VIP media walk between 10.00am-12:30pm will have enthusiasts seeing the latest bikes being unveiled in Australia for the first time,” Petersen said. “The majority of these bikes are being released in Milan as we speak and will be air freighted to Sydney just in time for the Show. It’s a rare opportunity to be the first! 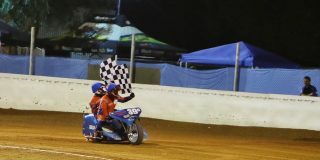 “This show has something for all ages and all levels of motorcycling. 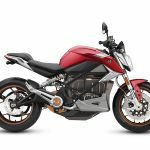 Whether its road, off-road, mini bikes, cruisers, adventurers, side-by-sides, ATV’s, scooters, trikes or jet ski’s we are sure you will find a new model perfect to sit under your Christmas tree. “From beginners to advanced riders we have tried to cater for all levels,” Petersen added. Over 120 exhibitors will showcase hundreds of motorcycles and thousands of motorcycle products, filling the entire fourth level of the all-new ICC Sydney. In addition to the 18,000sqm of exhibition space, three live entertainment zones will be created providing all-day entertainment for the whole family to enjoy. 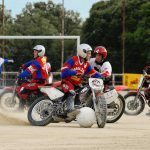 The ‘Indoor Action Arena’ presented by Bikesales.com.au will feature freestyle motocross demonstrations by Australia’s leading FMX team – Showtime FMX. 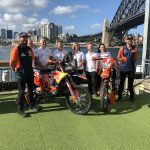 On the ground level, renowned street bike factory stunt rider Dave McKenna and Jack Field on the KTM electric freeride bike will both perform three shows daily. 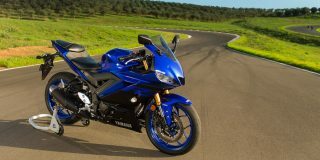 The 5000sqm outdoor event deck will host Yamaha test rides with scooters and a full mini bike range and Oset electric bikes will have a range of bikes for children and adults to try out. Young Henry’s will present an outdoor bar and cafe including a relaxed chill zone which will feature music and a super screen playing motorcycle related footage during the event. 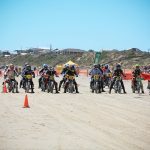 Robbie Maddison’s waterbike demonstrations on Cockle Bay completes the full program of entertainment. Special Guests will appear on various stands and the Shannons Stage over the weekend including Dakar Champion Toby Price who will join Robbie Maddison at 1:30pm on Saturday 25 November on the KTM stand to meet and greet fans. 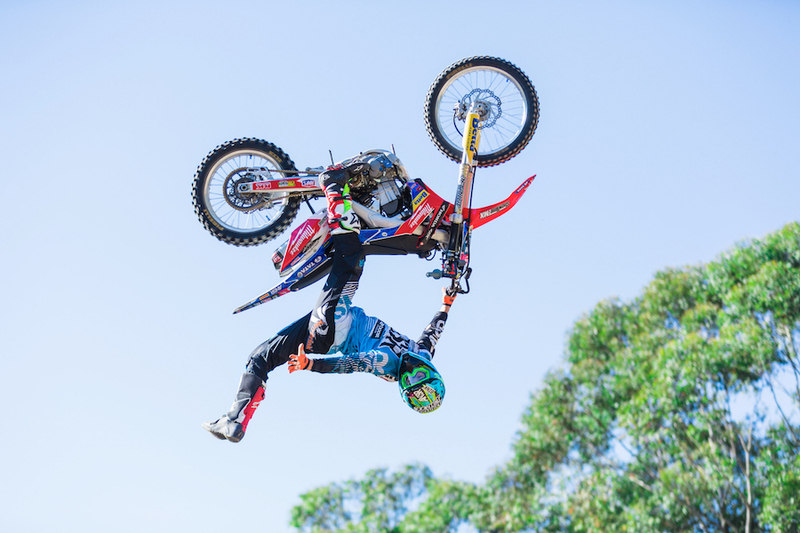 Showtime FMX will entertain visitors to the Sydney Motorcycle Show.